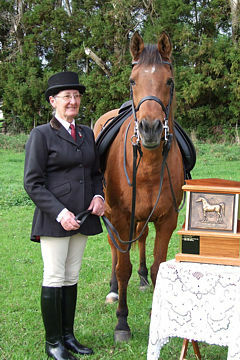 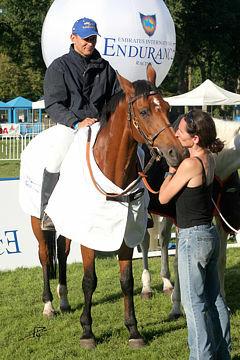 Psymply Red was awarded Belgium’s 2011 WAHO Trophy. 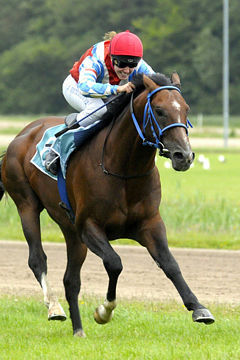 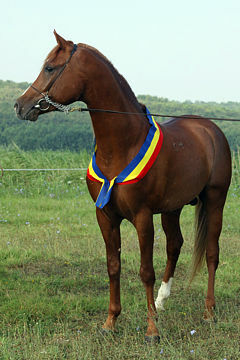 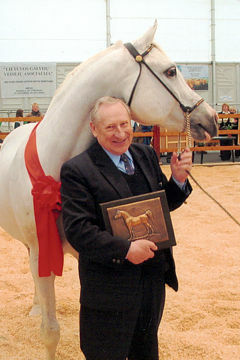 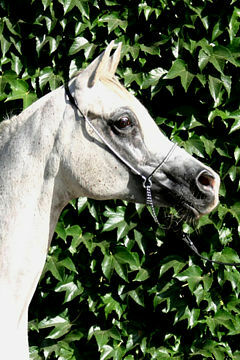 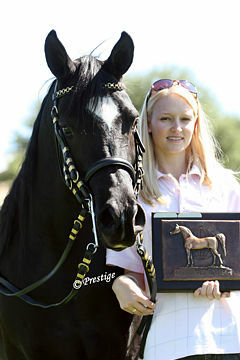 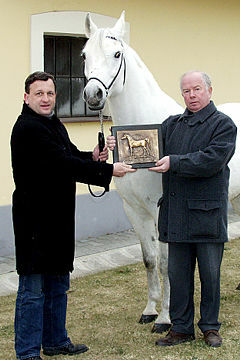 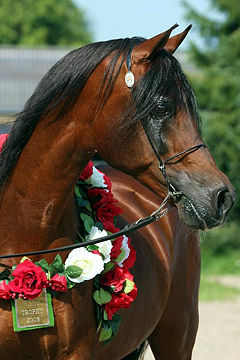 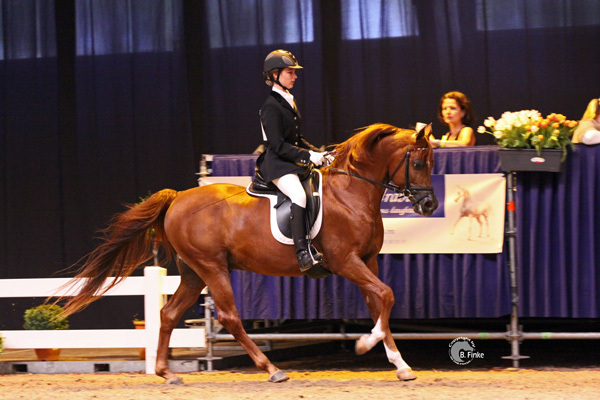 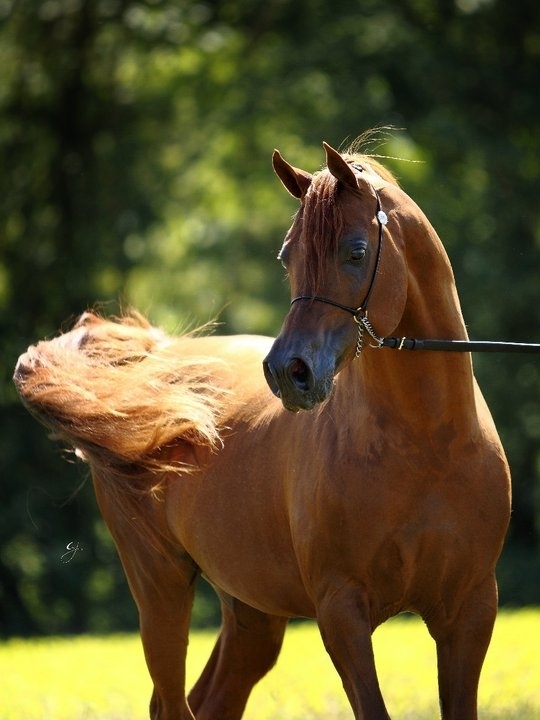 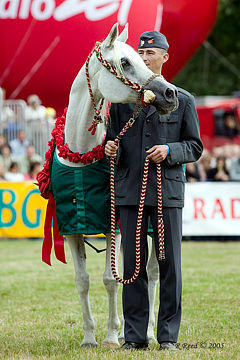 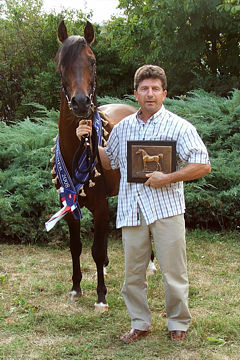 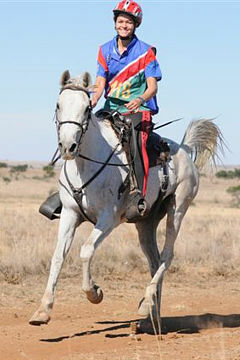 He has won multiple awards including Belgian National Senior Stallion Champion in halter, under saddle and in dressage, as well as European top five, in fact he is a Multi show champion in all classes. 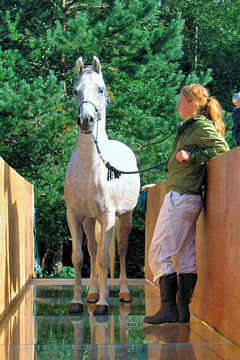 Arriving at a dressage competition, people can’t believe the prancing stallion, showing off as he came out of the truck, would be calm enough to ride let alone do well in dressage. 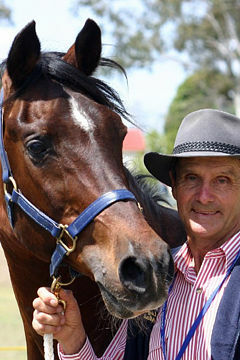 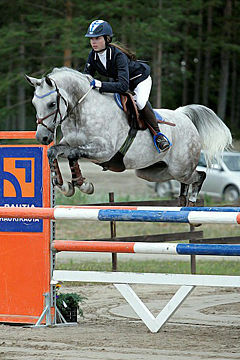 The surprise was even bigger when they realised it was a 13 year old girl who would ride him. 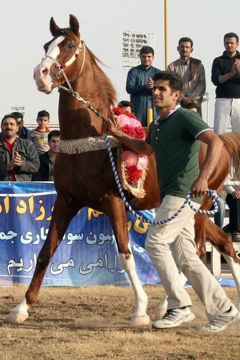 But the moment she climbs on Psymply Red DD’s back, he shows he is proud to carry his princess around the ring and steals the crowd’s hearts. 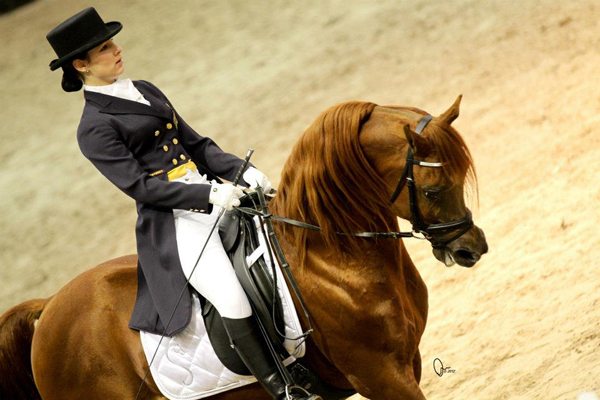 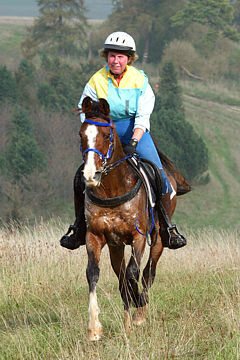 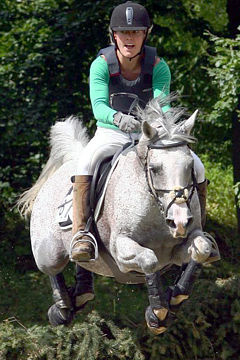 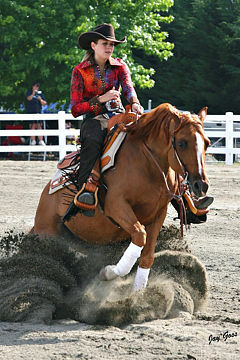 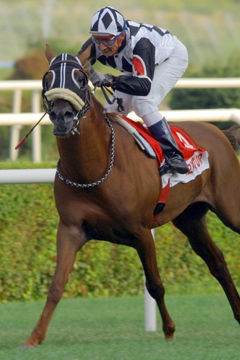 So powerful he is in the showring, so elegant he is under saddle. 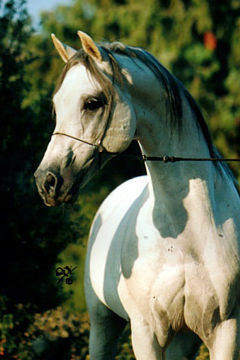 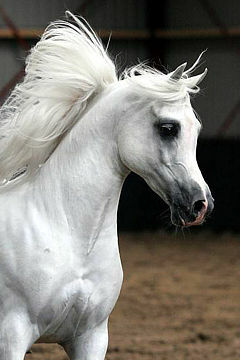 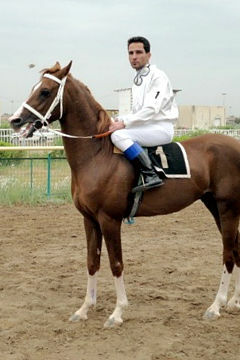 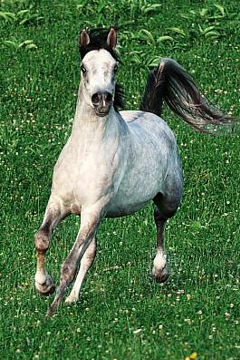 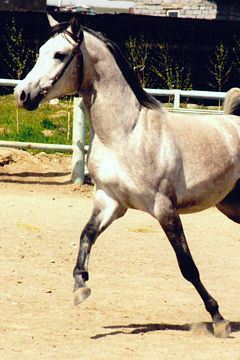 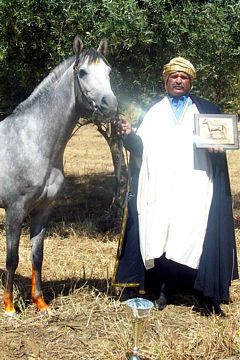 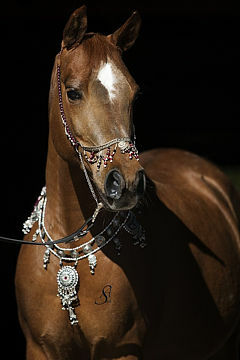 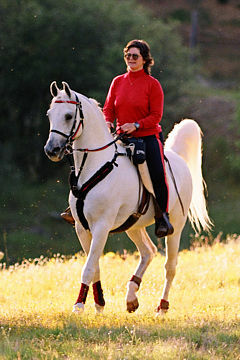 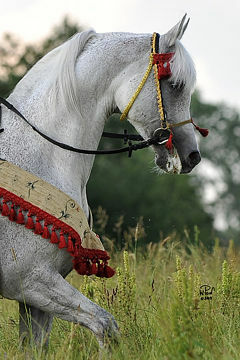 He is a wonderful ambassador for the breed and a perfect example of an Arabian Stallion: powerful, proud, noble, sensitive, intelligent, elegant, refined, graceful, and kind.